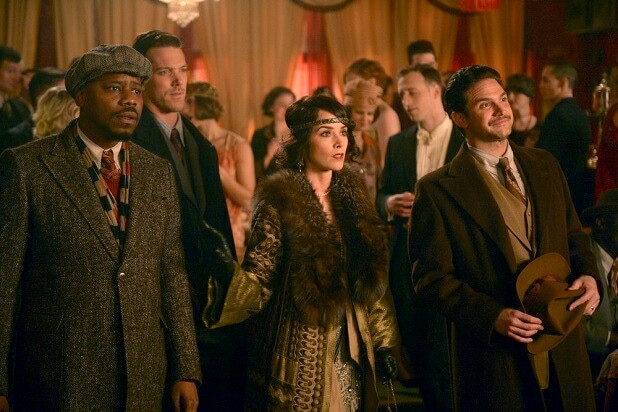 “Timeless” fans, cast and crew were shocked last week after NBC decided to cancel the show, only to announce it was renewing it three days later. On a conference call with press on Sunday, NBC Chairman Robert Greenblatt expanded on the network’s change of heart, and it came down to the fans. 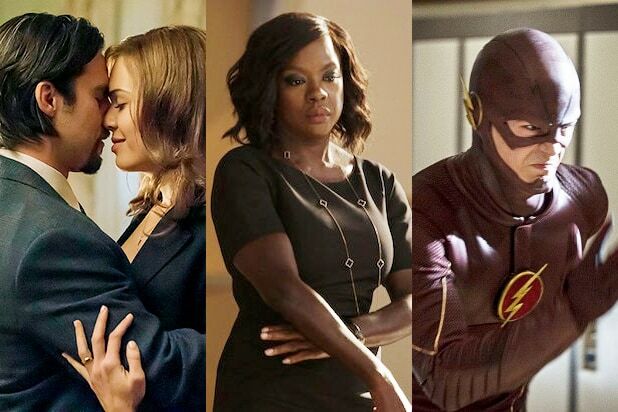 NBC said that the executives had high hopes for it when it debuted last fall — along with a roster of other time travel shows that were also launched across multiple networks. However, execs couldn’t find a room for the show in the network lineup and along with the dwindling ratings, decided to cancel it after just one season. The show averaged a 1.1 rating and 4.62 million viewers in the advertiser-coveted 18-49 demographic — rising to an average of 2.1 and 7.97 million viewers with seven days of delayed viewing. But the same-day rating slipped as low as 0.6 near the end of its run in the post-“The Voice” Monday time slot. As soon as the news was announced, though, fans took to the internet to express their disappointment with the decision. Despite some low ratings, the show had gained a strong cult following, allowing for “Timeless” to join an exclusive group of shows that have been brought back from the dead. It’s also the only time travel show that premiered last season that has survived into the new year. In response to a question about whether the move was a marketing ploy for the show, Greenblatt quickly denied it. So fans, don’t let anybody tell you that you don’t have a say in your favorite shows. Some executives may listen.